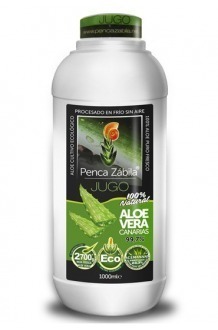 Our main objective is the cultivation, production and sale of Aloe Vera from the Canary Islands nationally and internationally so that you and your family can acquire products of pure, fresh, natural and ecological Aloe Vera with a single click. Our Aloe Vera products will help you conserve vital energy and beauty at any age. It is recommended to consume the juice of this plant as a dietary supplement even in completely healthy people to maintain their toned organism, their cells in continuous regeneration and their defenses at the highest level. People suffering from different diseases can use Aloe juice as an essential complement to their main treatment. This succulent plant is the most demanded in cosmetics. 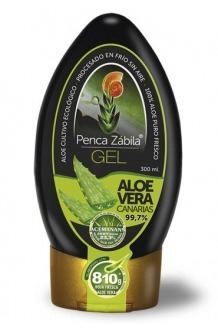 On our website you can buy a fresh natural pure gel of Aloe, the true cream of Aloe Vera from the Canary Islands. These products are quickly absorbed by the skin, hydrate, heal and rejuvenate. Each package contains 99.7% of unpasteurized fresh organic raw material, only 3 tenths of the nature. 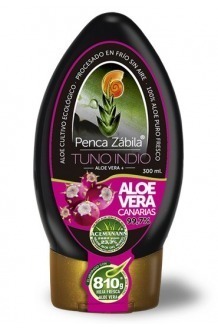 Why buy Aloe from the Canary Islands? Not by chance our plantations and factory are located in Fasnia, in the southeast of Tenerife, where a unique microclimate favors the cultivation of Aloe Vera, indigenous to these latitudes. Here the plants become truly healing and you will not have to go for them thousands of miles away. We are ready to send you today, Aloe Juice, Aloe Gel, Aloe Superfoods, Fresh Leaves and Live Plants of Aloe Barbadensis Miller Canariensis from our plantation. The special packing of the plants keeps them fresh for months. That is why even after the trip through the ocean they will be full of active ingredients and nutrients. 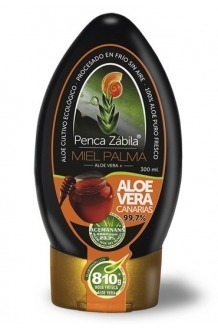 Order Aloe Vera from the Canary Islands online with FREE delivery at www.PencaZabila.net!